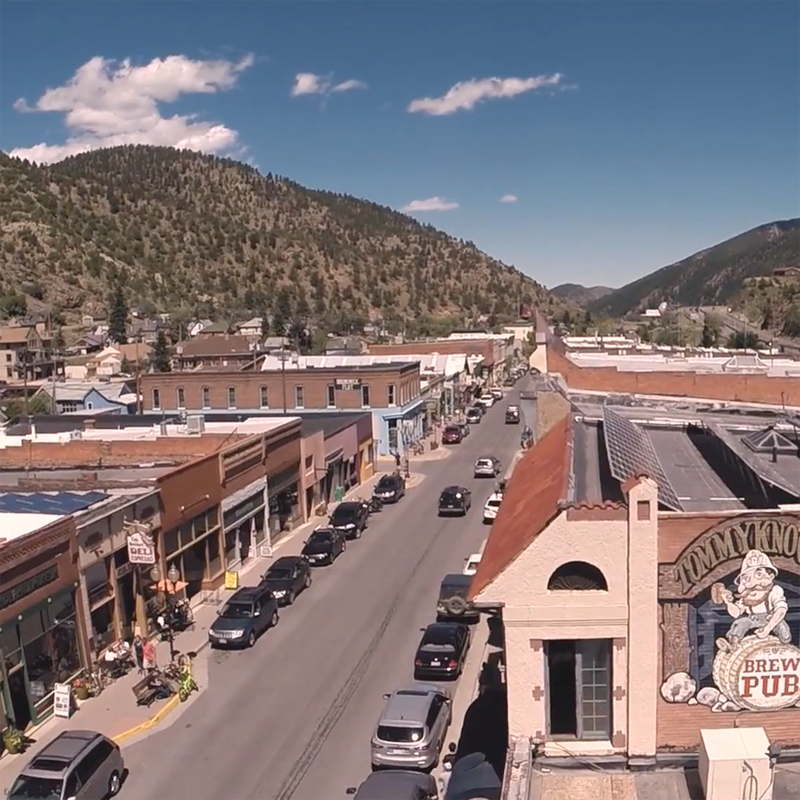 Come celebrate the heart of summer with two days of mountain music along Clear Creek in Idaho Springs, CO, the gateway to rockies. If you love acoustic music, cold beer, a laidback festival environment, this is a weekend you won’t want to miss. Site by Craft 52. | Keep It Simple. Do Good Work.